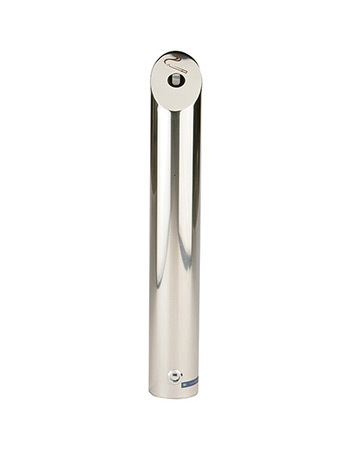 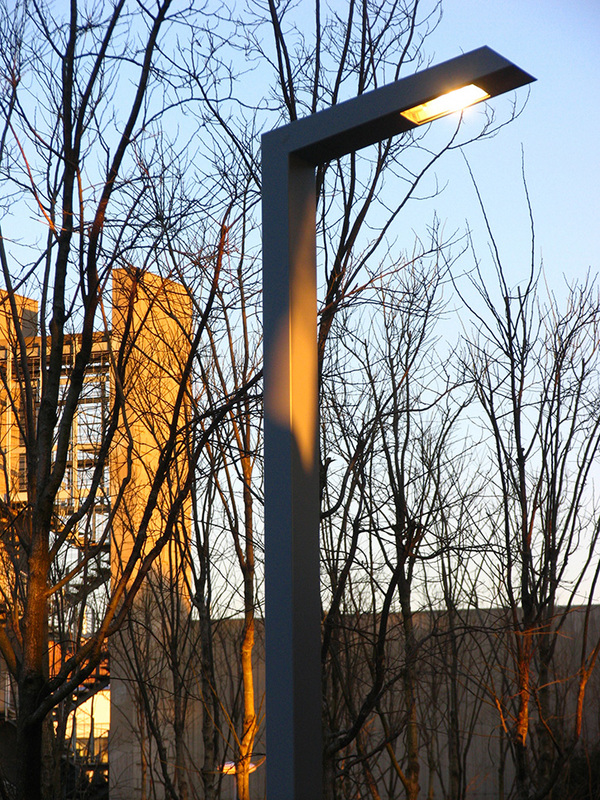 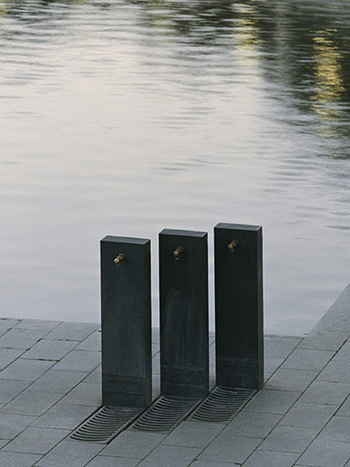 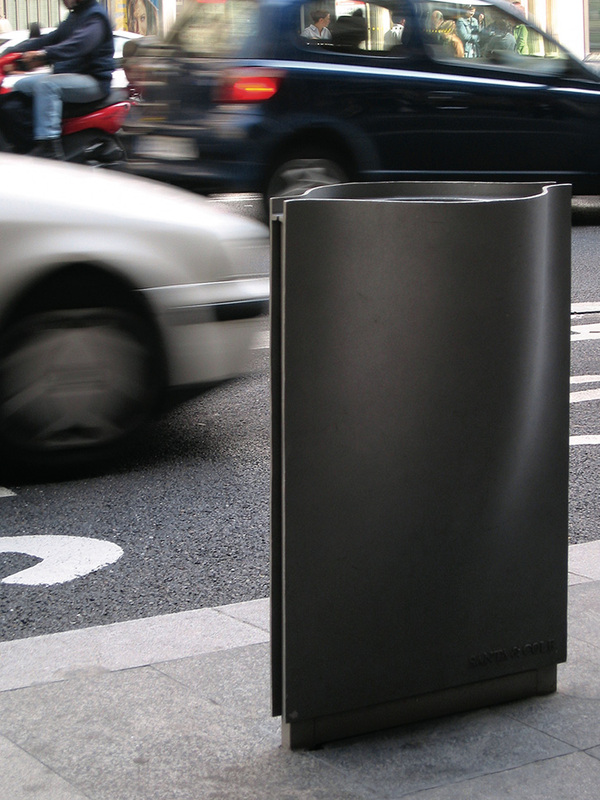 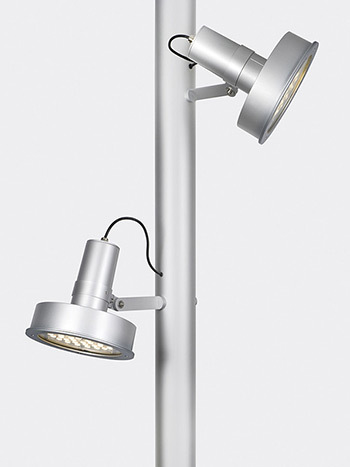 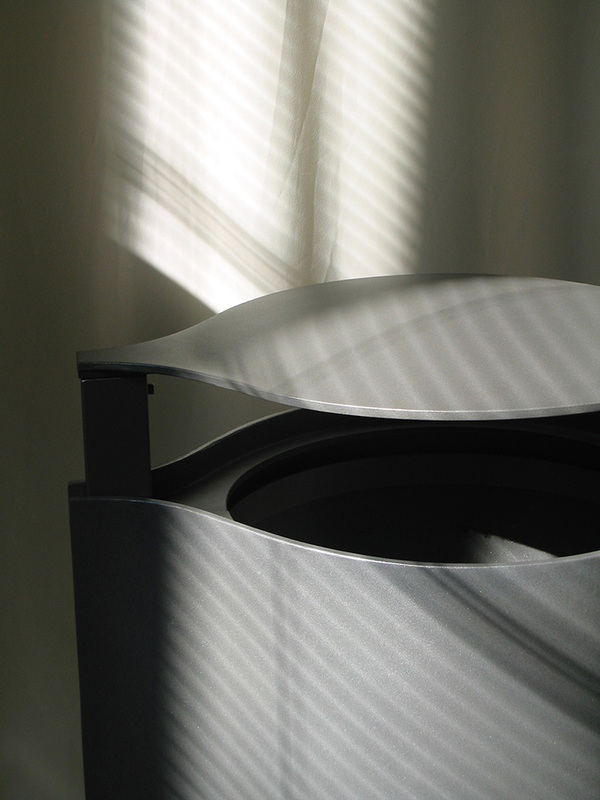 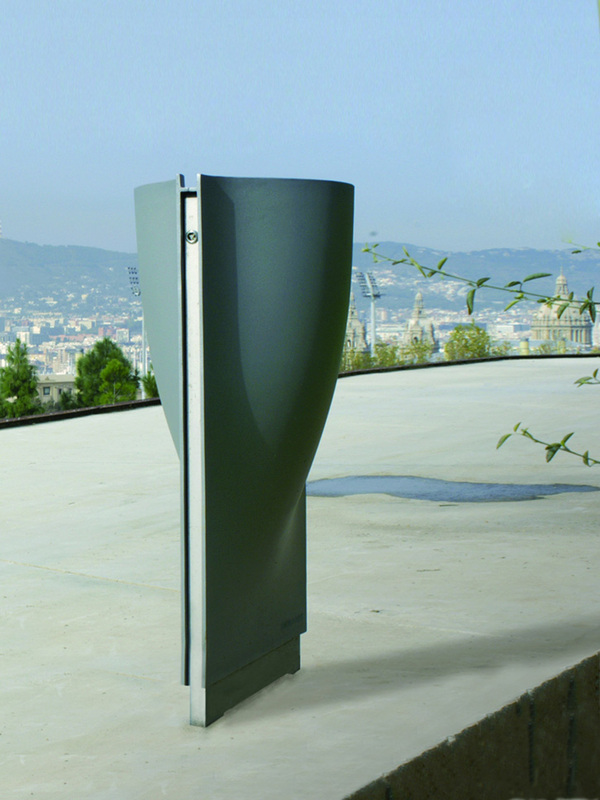 An ergonomically-shaped solid litterbin with or without lid, suitable for urban spaces. 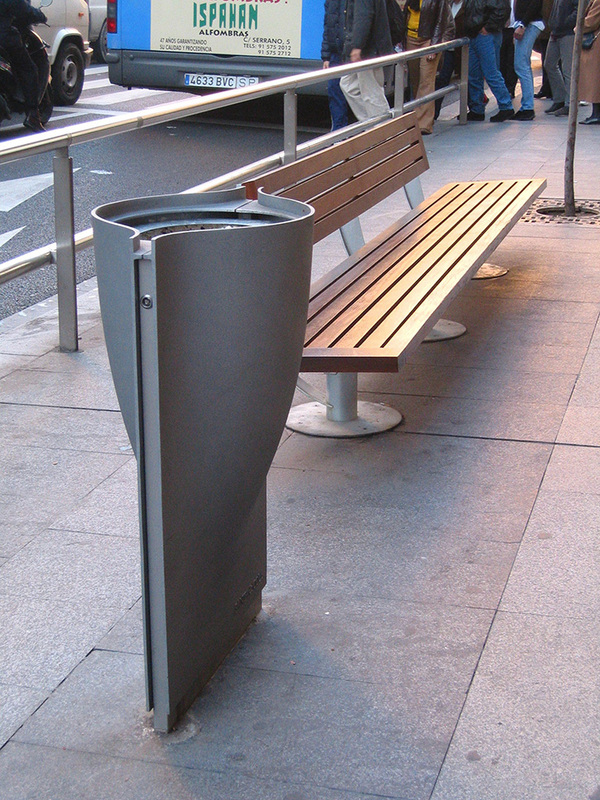 The large circular opening invites people to deposit waste and the container is a transition from the round mouth to the support line on the pavement. 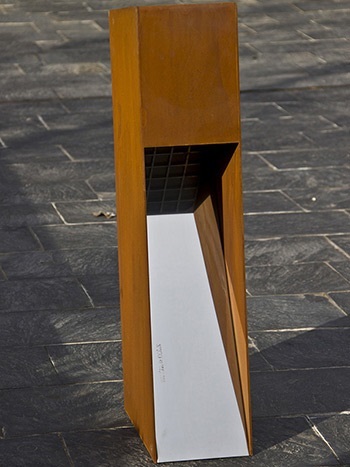 The advantage of the base line is to optimize the space and make support legs unnecessary.